First, the obvious: it makes the charger consume way less space and fit in tighter spaces. It also makes it look a lot less awkward on the wall. Looking at my charger plugged in now, I can notice the cable bending downwards. Ten One Design claims it causes cord stress. I think back to the last charger I owned, which had damage where the cable would bend. Although John Gruber from Daring Fireball points out that the prongs aren’t retractable, which is a big shame. I don’t know about it being entirely, unsubtly blue, either. 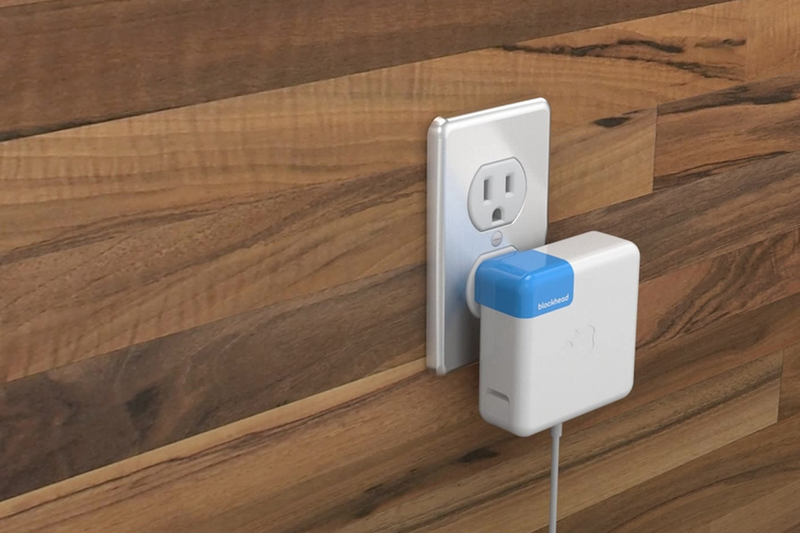 Besides those things, this would be a great idea not just for Apple chargers but for any type of awkwardly protrusive plug.